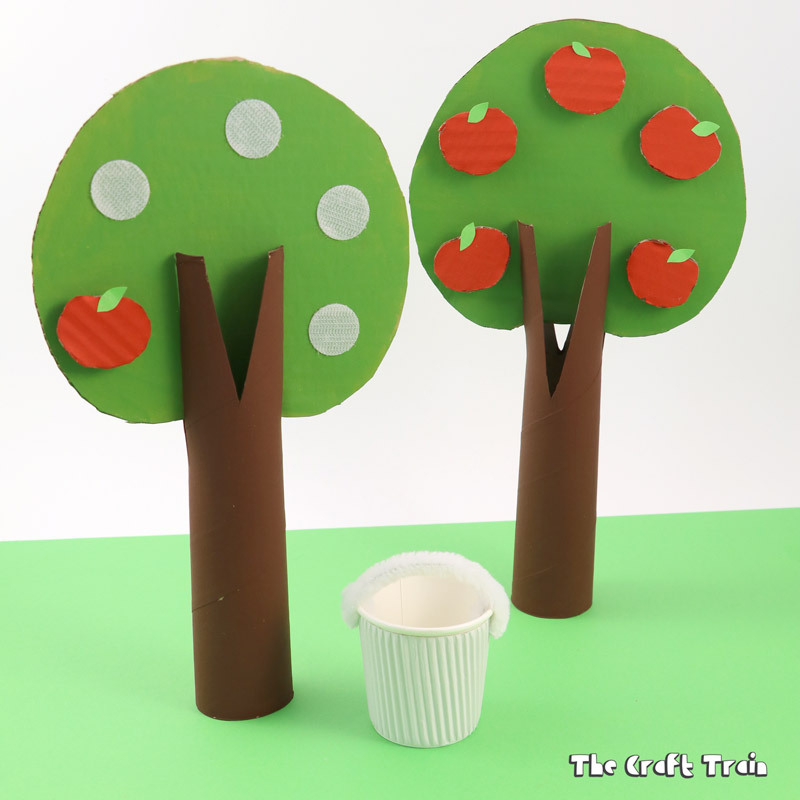 Create an easy cardboard apple tree with removable apples kids can “pick” and put into their little paper cup basket. 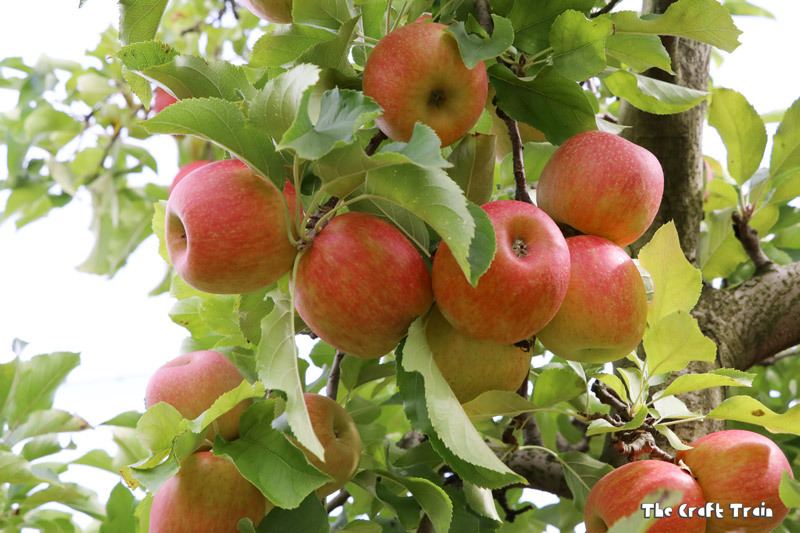 Have you ever been apple picking for real? 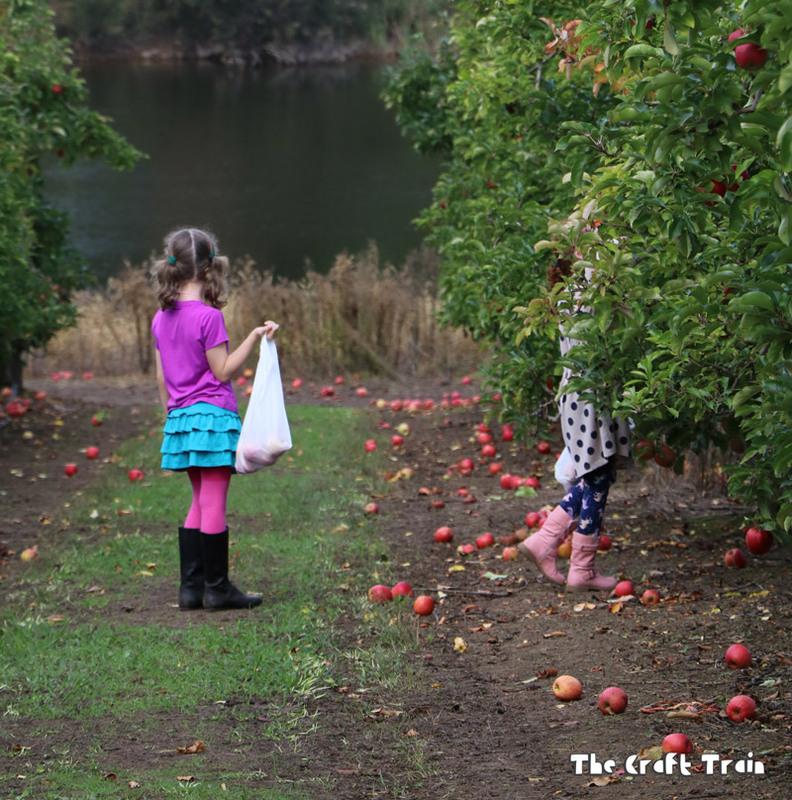 It was something that’s been on my bucket list for a long time and finally, last apple season, I took the kids to an apple orchard to pick their own fruit. These days kids could be forgiven for thinking fresh produce always comes from the supermarket. Fruit picking is a great way to show them where food really comes from and it gives them a better appreciation of the whole farm to table process. Plus produce always tastes so much better when it’s fresh! We ended up with a very large bag of apples, and boy were they good! I thought we would not be able to eat them all but they disappeared very quickly. 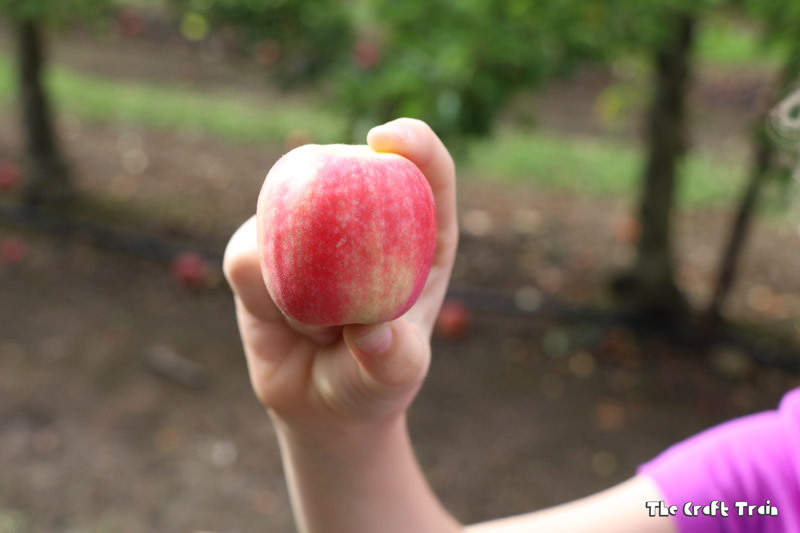 Apple picking season in Australia is March-April for Pink Lady apples (which is what we picked). If you’re a northern hemisphere reader your apple picking season is coming up soon, so get ready! 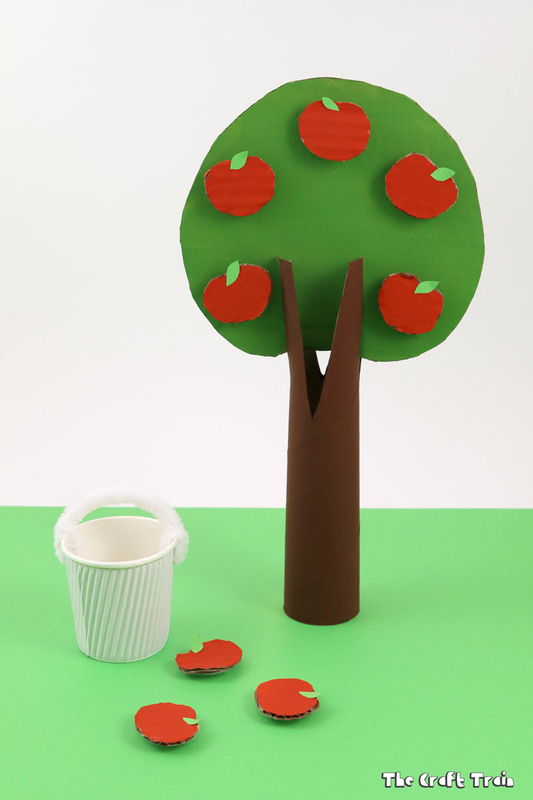 If you can’t get to an orchard don’t despair, we’ve designed a cardboard apple tree with pickable apples that’s the next best thing. 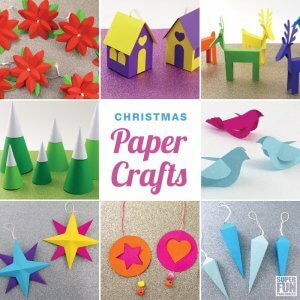 Cut a slit down each side of your cardboard roll, and a ‘V’ shape front and back to look like branches. 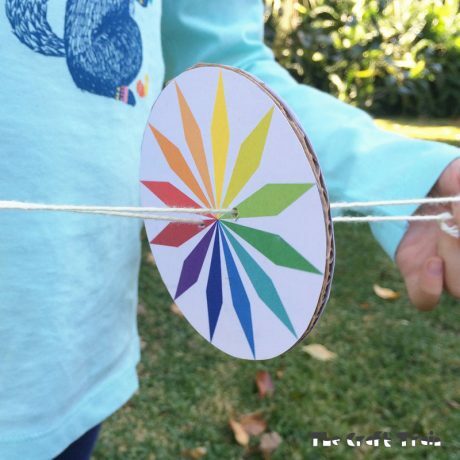 The round tree top should slide in to the slits you’ve made in the sides of the roll to look like a tree. 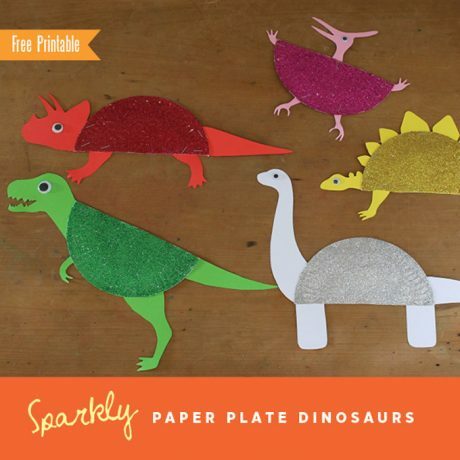 Paint the different parts and allow to dry. 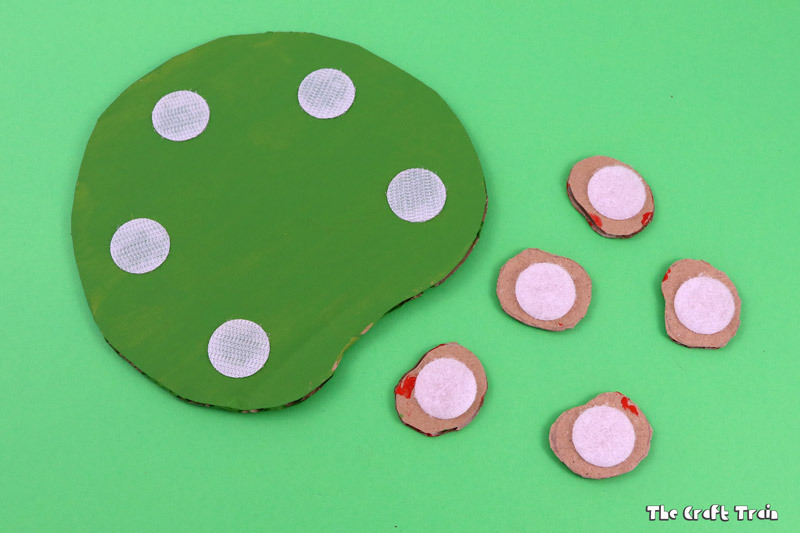 Place velcro stickers on the backs of the cardboard apples, and on the front of the tree. 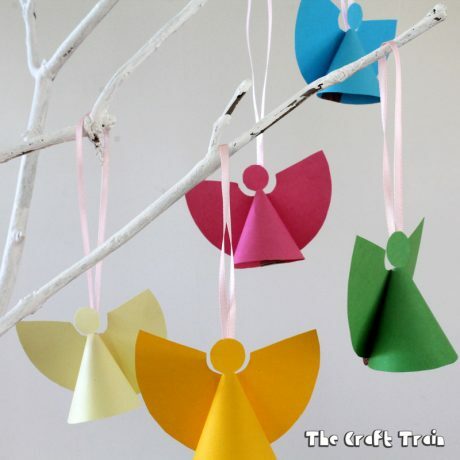 Cut out small leaf shapes from construction paper and glue to the apples near where the stem would go. 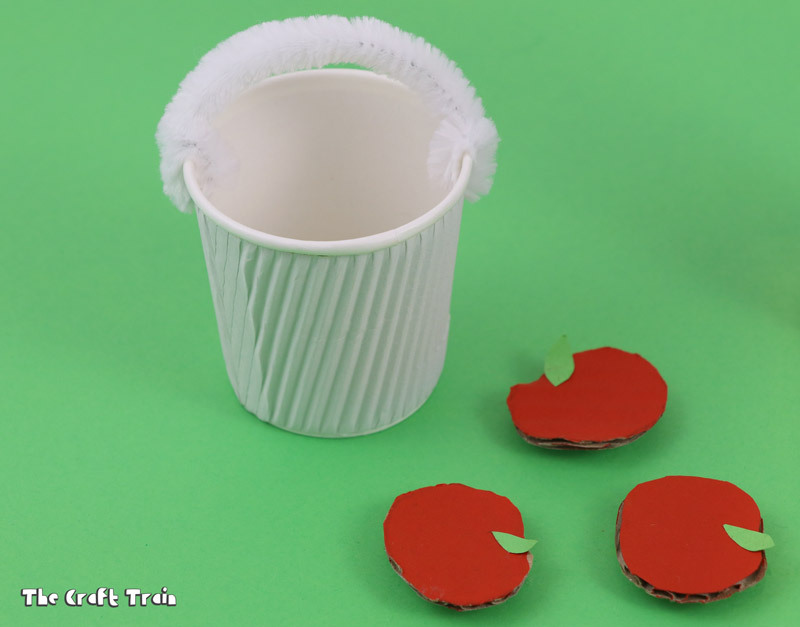 Make a little basket by punching holes in the top sides of the paper cups and attaching a pipe cleaner to look like a handle. 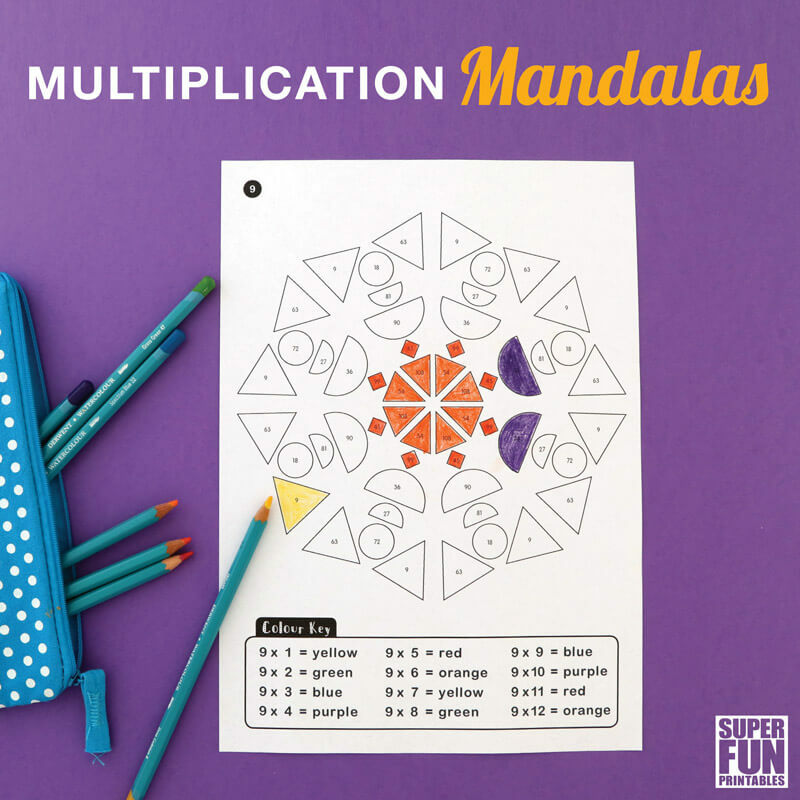 Attach the apples to the tree. They are now ready to be picked! 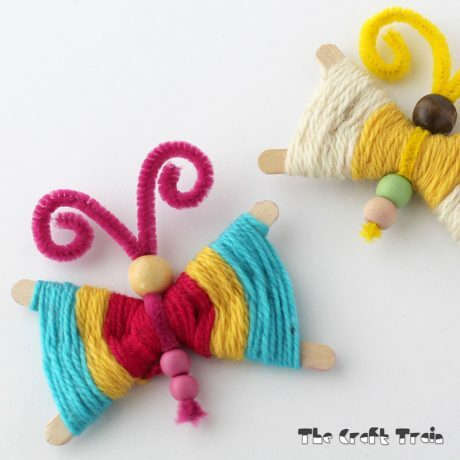 Maybe they are not quite as fun as the real thing. 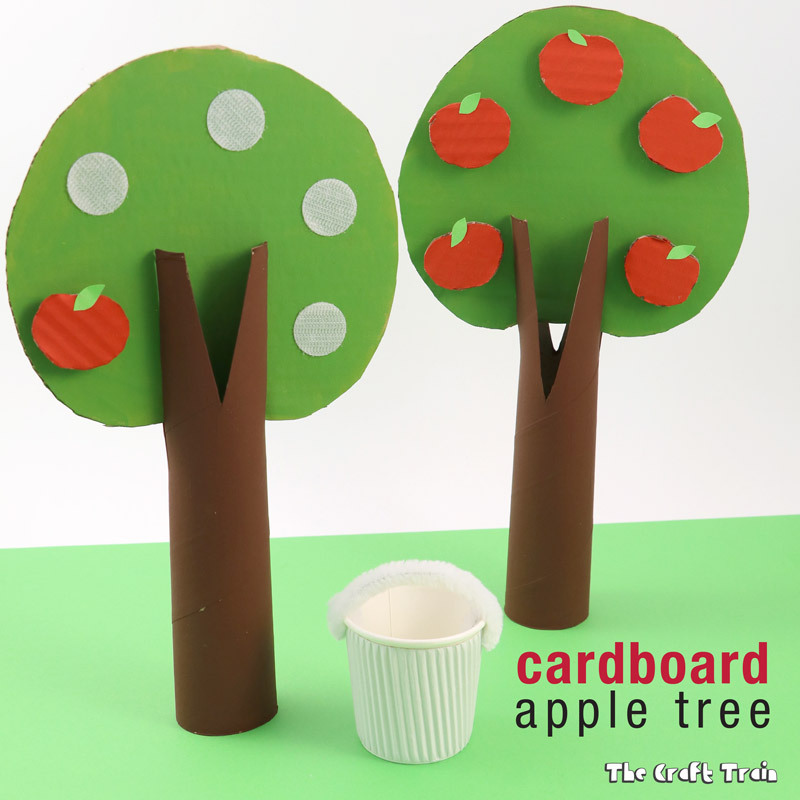 Still, these cardboard apple trees make a great DIY toy and kids will enjoy incorporating them into their games. 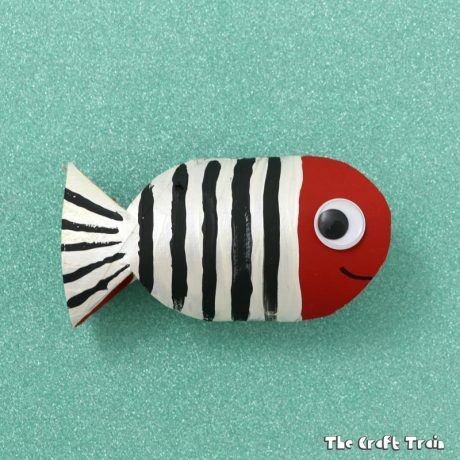 • These cardboard tube shakers are so much fun!